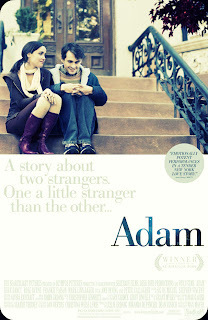 Hugh Dancy's elegant performance as a man with Asperger's Syndrome elevates Adam, an offbeat but touching romantic comedy. It's a movie that takes the next step from the "Rain Man" autism stereotype to a more contemporary perspective of the high functioning atypical autistic person. Stumbled upon it last night and frankly sheer boredom led me to it. Loved it.